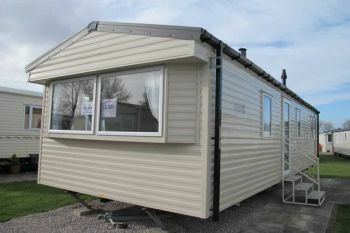 Partington's Holiday Parks is a family-owned company based in Blackpool, North West England. Established 75 years ago, Partington's specialise in unbeatable value Family Caravan Holidays, Holiday Homes and Caravan Touring Parks. The company and it's staff are passionate about all things "caravan" and have many years of experience of Holiday and Caravan Parks. Whether it's a holiday you're looking for, or you're thinking about buying a Holiday Home, our team can help every step of the way. Whichever park you choose you can be assured of a warm welcome and the making of lots of happy memories. After all, that's what holidays are all about! 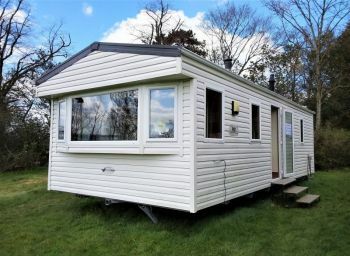 From three fun filled Holiday and Caravan Parks in the Blackpool area, to picturesque and peaceful Caravan Parks in The Lake District, North Yorkshire and the River Wyre, Partington's have something for everyone, at genuinely affordable prices.
" The shower blocks are spotless with under floor heating and the showers are actual showers with instant hot water. We will definitely be going back to Tarn House next year. " We have parks across Blackpool, the Lake District and North Yorkshire. 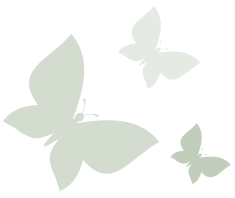 Click on a park below to find out more. 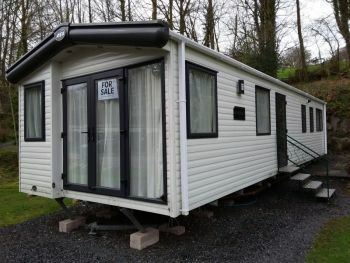 5 Star rated Black Beck Holiday Park, near Bouth, is just South of Grizedale Forest it provides the perfect setting for both short breaks, extended holidays or those who want to own their own base in a stunning location. Black Beck has a wealth of historical character and outstanding natural beauty and is situated amidst an area of mature woodland, boasts unrivalled peace and tranquillity, as well as an impressive range of local amenities. 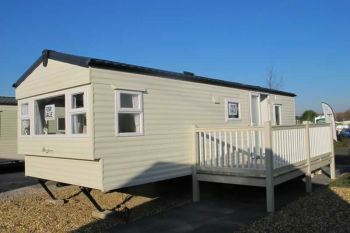 Looking for a holiday or to own your own Holiday Home? then this seaside retreat offers fun-filled action for all the family. 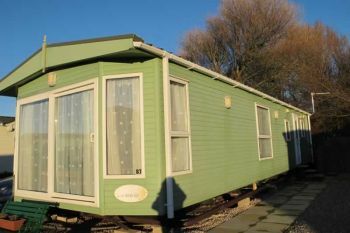 Broadwater Holiday Park is situated on the outskirts of Fleetwood, with its traditional port, market, picturesque promenade and sandy beach. Our Park is large enough to have a host of facilities, yet small enough to retain a personal, friendly feel. We know you'll love the perfect location and our well maintained Park. It's is a firm favourite with holiday home owners. Loved by owners and holidaymakers alike, Newton Hall has something for everyone. Our Park is set in the gorgeous Fylde countryside surrounded by fields and overlooking an 18 hole championship golf course. We are easily accessible from the M55 and only 2 ½ miles from the centre of Blackpool. Newton Hall Holiday Park can offer you the best of both worlds; action packed family fun or a quiet relaxing break. A peaceful location in the Yorkshire countryside, but only a stones throw from the historic town of Skipton. Tarn House Holiday Park offers a relaxing break away. A leafy driveway guides you up a slight hill past the Holiday Homes to the recently restored 17th Century Country Inn. Sympathetic to their surroundings, the holiday homes have superb views across the Yorkshire Dales. 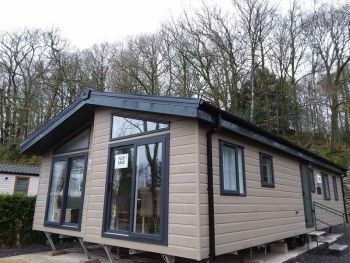 Wardley's Creek Holiday Park is the perfect park for anyone looking for peace and tranquillity. Being the smallest park doesn't mean there is a compromise on quality. Boasting an extended season the Park has the perfect location, right on the North Bank of the meandering River Wyre, offering stunning river views and all within a special conservation area. 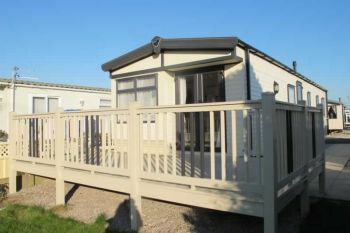 Set on the southern bank of the River Wyre, just 6 miles from Blackpool, Windy Harbour Holiday Park offers something for everyone. You can enjoy all that this unique location has to offer. The Park has a wide range of facilities to keep the entire family entertained. We make every effort to ensure you enjoy your stay with us, whether that be for a short break or a longer extended holiday in the comfort of your own luxury holiday home. 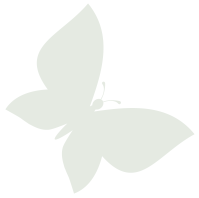 The latest news, reviews, offers and guides to what's on at our holiday parks. To celebrate our 75th anniversary we have a diamond of a deal for you! We are coming back for a second time spring bank holiday week and are looking forward to it very much. Everything and everyone on the site is fantastic. No hesitation in giving 5 stars. I would just like to thank you all for your excellent Customer Service, from my initial booking online to me contacting by phone. I will be visiting Broadwater again I am sure. Once again a big thank you.